I love serving the homeless. I have been very close in many ways to walking in their shoes. I don’t have much to give, but what I have, I have no problem giving to those who have less than I do. Its said in this world that “the one with the most toys wins”. I couldn’t disagree more with this worldly statement. I know for a fact that the less attachment to the things in this world you have , the more peace in Christ you attain. Yesterday as I was walking to Our Lady of the Rosary Church in San Diego, I noticed a man laying on the ground. As I got closer, without even thinking about it, I looked through my purse and found a few dollars. He was sleeping and the more looked at his face the more I seen our Lord. I couldn’t believe how much he reminded me of our Lord. I tucked the money I had into his jacket and he never knew it. I continued on to our Lady of the Rosary, purchased a few things I needed, along with a few St. Nicholas Holy Cards. On my way back, I noticed I still had two dollars in my purse. 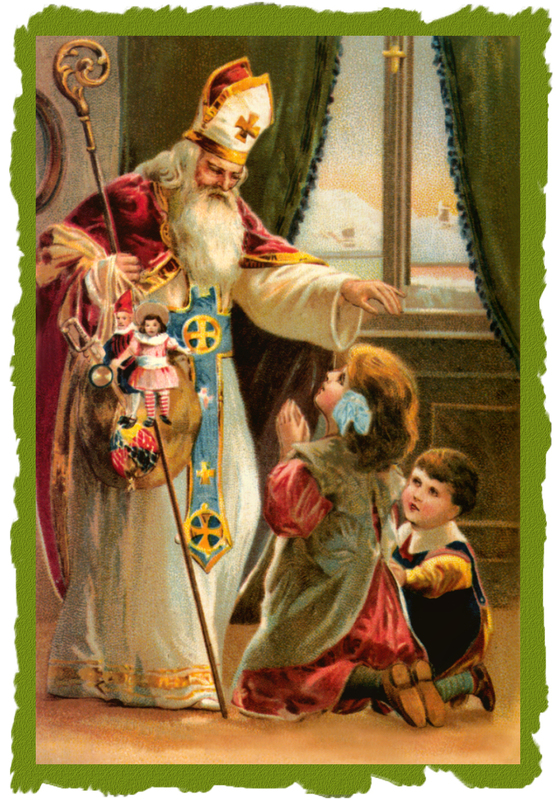 The man was still laying on the ground and I tucked two more dollars into his coat with a St. Nicholas Holy Card. He never knew I was there and the joy this brought to me is growing. Glory, praise and honor to our Lord. I LOVE serving Him in this way. All I can do, I can do for Him. ALl I have to give, I can give for Him. Please pray for this man and all our homeless brothers and sisters.